1. 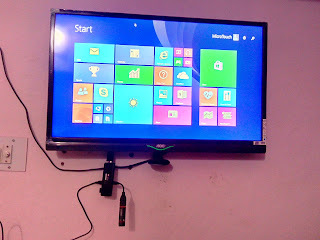 Connect Intel compute stick to your TV HDMI Port, if your tv doesn’t have space use HDMI extension. 5. Compute stick will automatic detect your tv and start with windows 8.1, incase your tv doesn’t detect stick, press HDMI button in your tv remote.